The Terlano wineries were founded more than a century ago and they represent a producers cooperative between the most cutting edge of the entire Alto Adige. 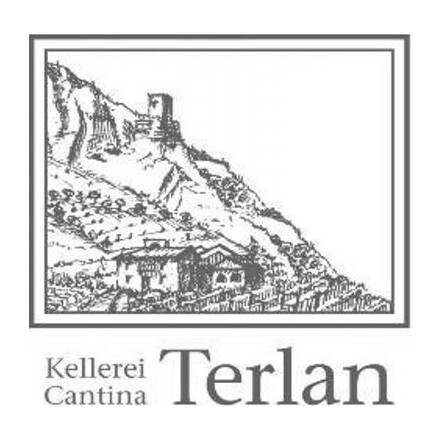 The vineyards belonging to the Terlano winery are extended on 165 hectares and they are producing 1,2 millions of bottles of excellent wine from the Chardonnay to the Pinot Nero and from the Lagrein to the Sauvignon. The Terlano wines always follow the quality and for this reason they were reworded with several prices both in Italy and outside. 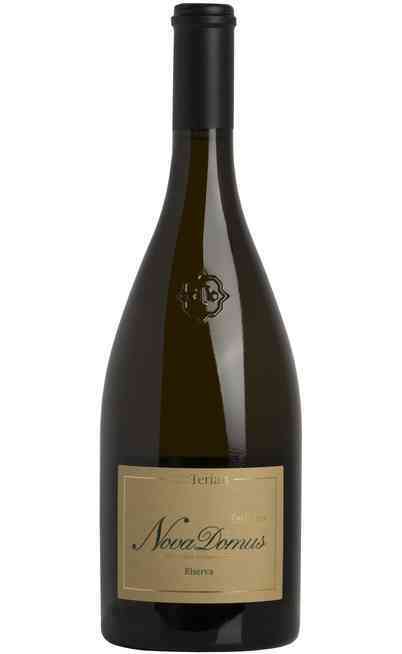 This is the reason why even if the winery is quite little, it is a mainstay of the Italian wines. 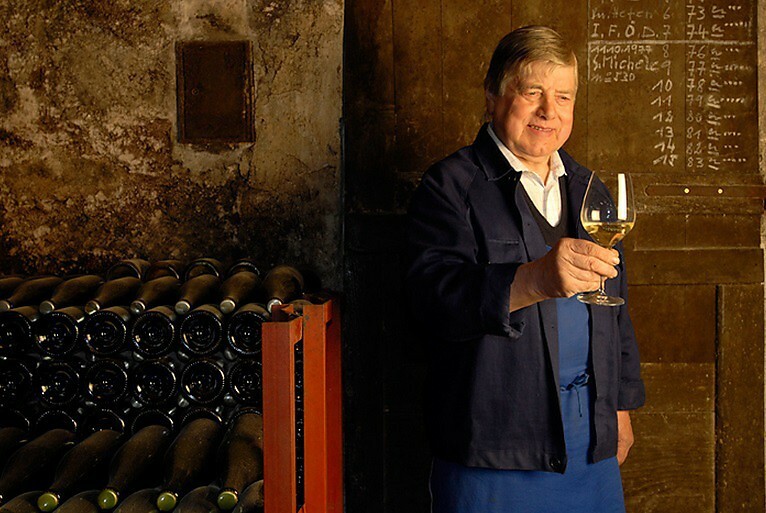 The Terlano wines have three lines: Classic, Vineyards and Selections. 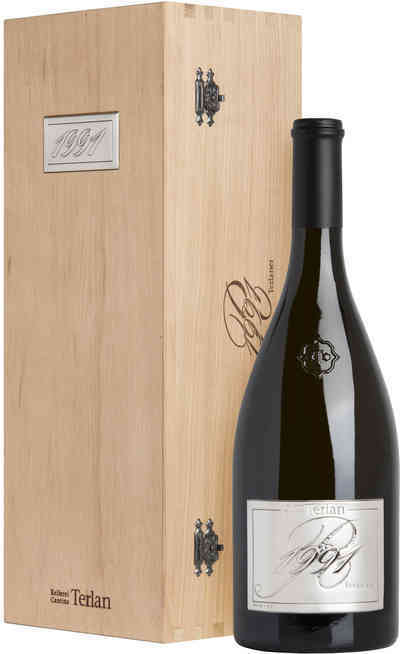 Every year it is commercialized a rare example which is aged for 10 years in the Terlano winery with the aim of remarking the philosophy of the company concerning the aging. The particular characteristics of the cultivation soils and the location give to the Terlano wine the DOC certification. 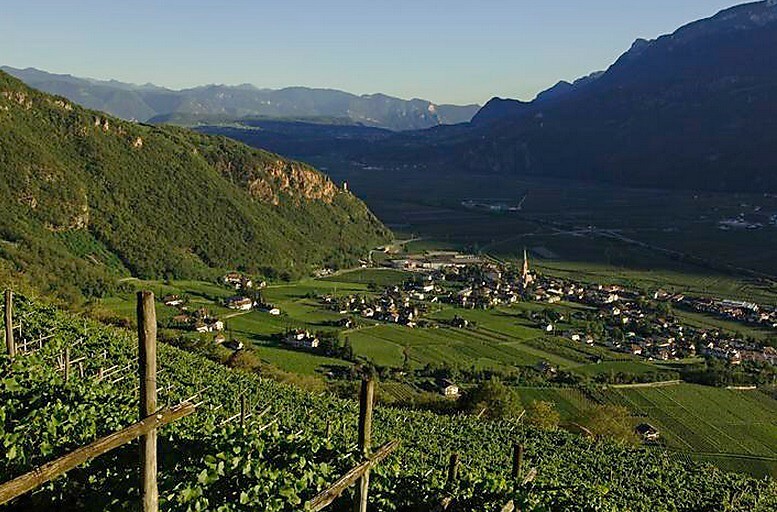 So all the Terlano wines have the “Alto Adige” certification but a part of the production has a different denomination which is terroir “Terlaner”. The cultivation soils of the Cru Terlano are located between 250 and 900 meters above the sea level. The Lagrein and Cabernet are located in the feet of the valley while the Pinot Nero and the white one prefer the fresher sides. 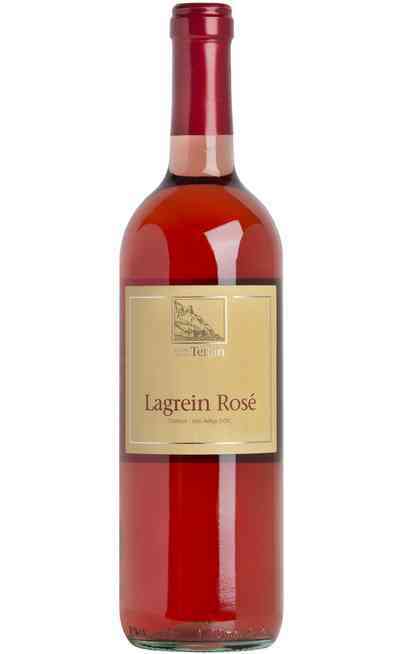 In our online wine shop you can find a wide collection of Terlano wines in offer. 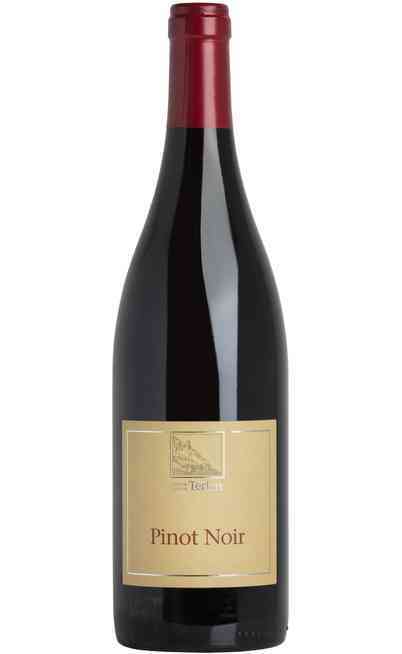 You can enjoy your dinners with one of the Terlano wines which is one of the best in the Trento production.